2.4 litres on a constant boil using only 3 Watts per hour. Time-saving: With the TriniT Under-counter Instant Boiling Water Dispensers you will never have to wait for water to boil. energy when using the TriniT boiling water dispenser instead of using the kettle / kitchen geyser or the pot of water on the stove. Space Saving: Do you have a small kitchen/ coffee nook, or bar area? 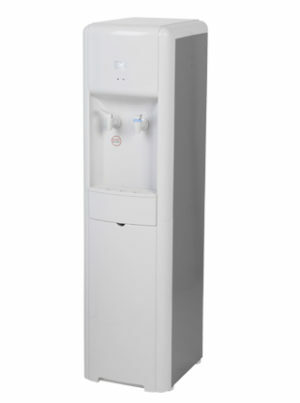 A TriniT Under-counter Instant Boiling Water Dispenser will save you precious space on your worktop. The space once used by a kettle will be freed up. 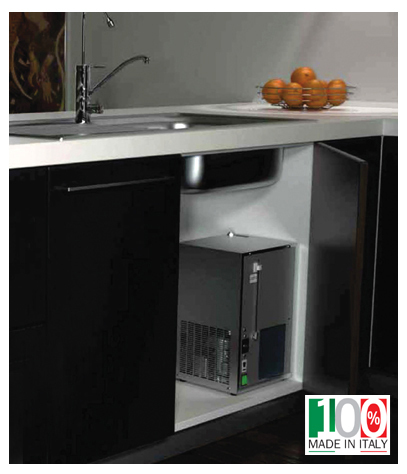 Because our tank is neatly compact, has no overflow nor steam outlet; you will still have space in your cupboard. you might not even have bought it for. Safe: “Boiling water, straight from the tap. 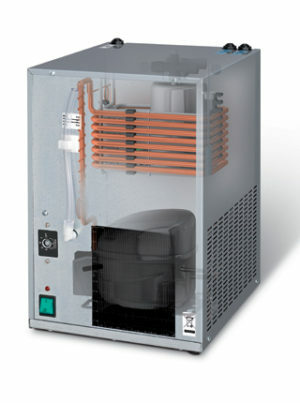 Is that safe?” TriniT Under-counter Instant Boiling Water Dispensers are the safest option available. TriniT have sold over 35,000 taps worldwide, with a number of important safety features, including a child proof handle. 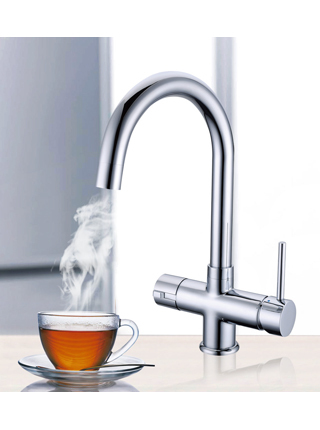 The tap’s spout is insulated so no accidental burning will occur. And most importantly, a TriniT Faucet can’t fall over like a bubbling kettle would.